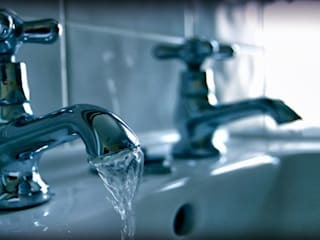 Being the best plumbing experts in Pretoria, we always strive to provide quality installations, repairs, and maintenance services at pocket-friendly rates to all our clients. 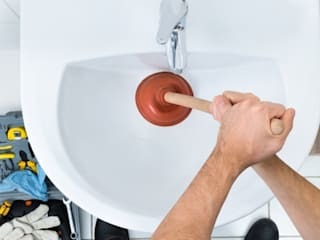 Plumbers Pretoria is a team of skilled and industrious professionals. 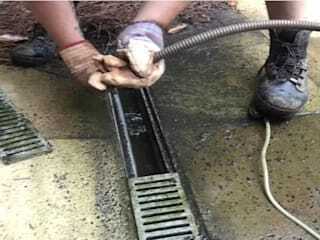 Our job description ranges from drain unblocking, bathroom renovations, drainage inspection, pipe installation, solar geyser repairs, all the way to unclogging sewer lines. We are available round the clock in case of any emergencies. Give us a call on +2712 004 1813, and we will show up.